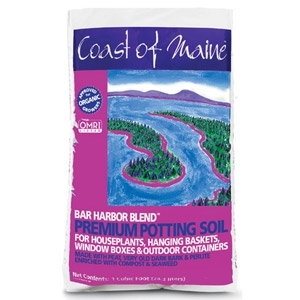 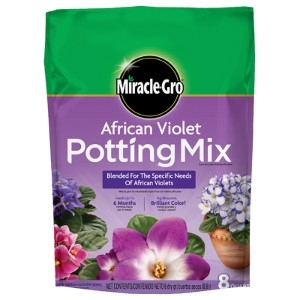 Coast of Maine Bar Harbor Blend Premium Potting Soil is now available in a new, lighter formulation. 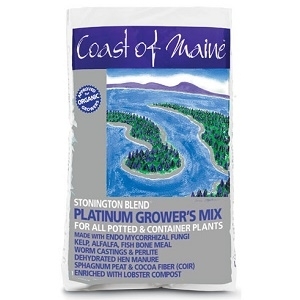 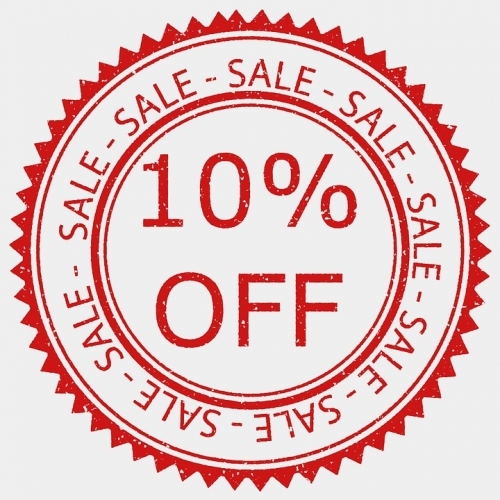 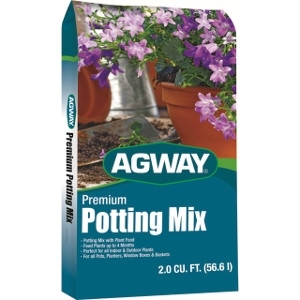 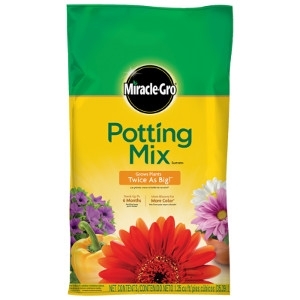 It is made with salmon, blueberry, lobster and other composts, calcium and chitin-rich lobster shells, sphagnum peat, perlite and kelp meal and designed for potting house plants, planting hanging baskets, window boxes and all containers. 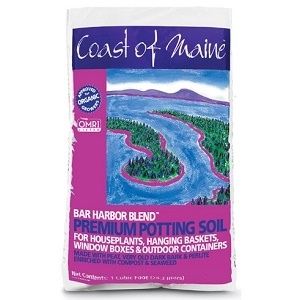 The compost gives it deep dark brown color as well as helping retain moisture. 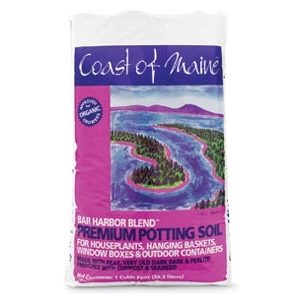 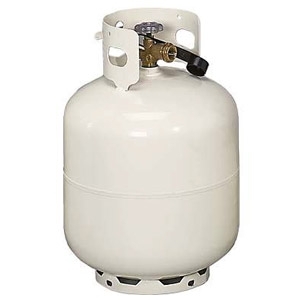 Available in 8qt, 16qt, 1cf and 2cf bags. 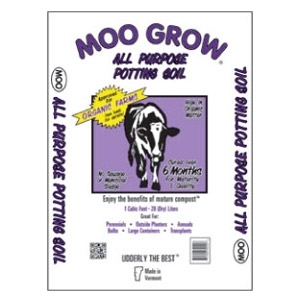 MOO GROW® can do it all! 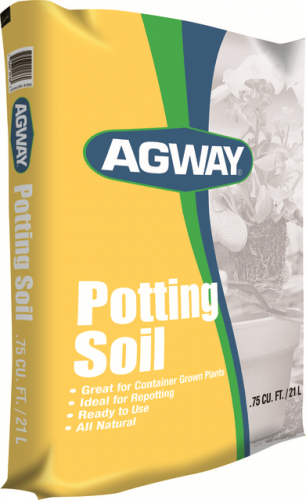 From large containers to raised beds to window boxes to reviving existing gardens, MOO GROW® will keep your customers happy and coming back! 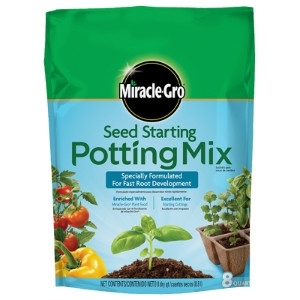 MOO GROW® is also the perfect product for that customer who is new to gardening, and doesn’t really know what they want. 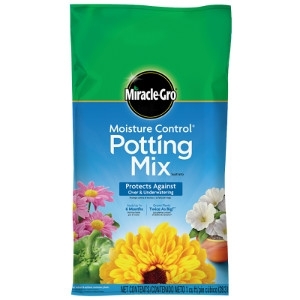 Without a lot of effort, MOO GROW® will provide an excellent growing medium for both novices and experts and will keep them coming back to your store for more! 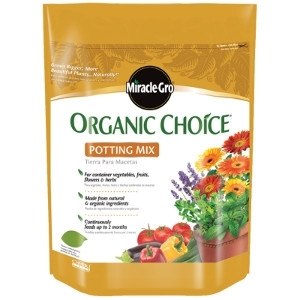 Available in 40lb bag.